Looking to tow a trailer? 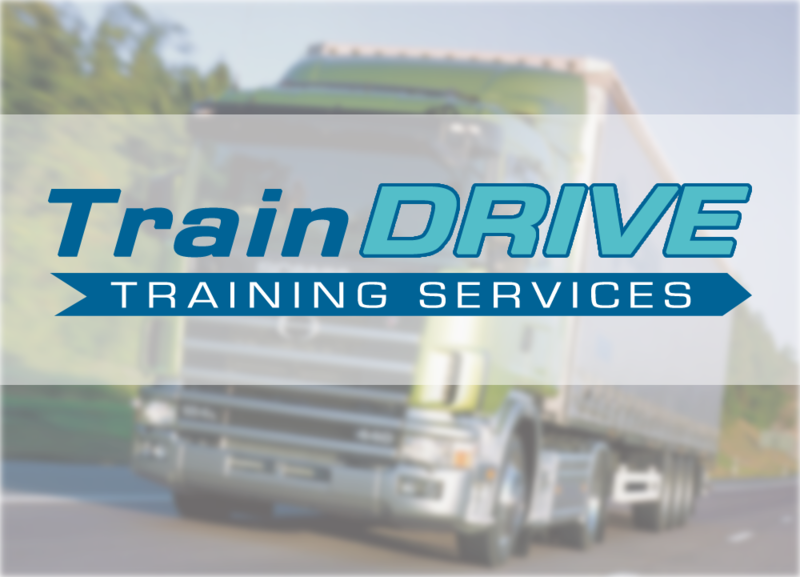 We offer car and trailer driver training to get you the licence you need. 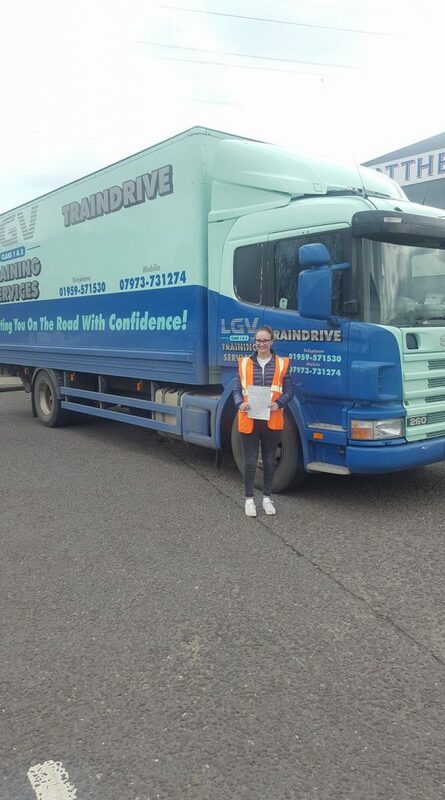 If you obtained your driving licence after 1997, you might be legally required to obtain a B+E licence to tow a trailer. 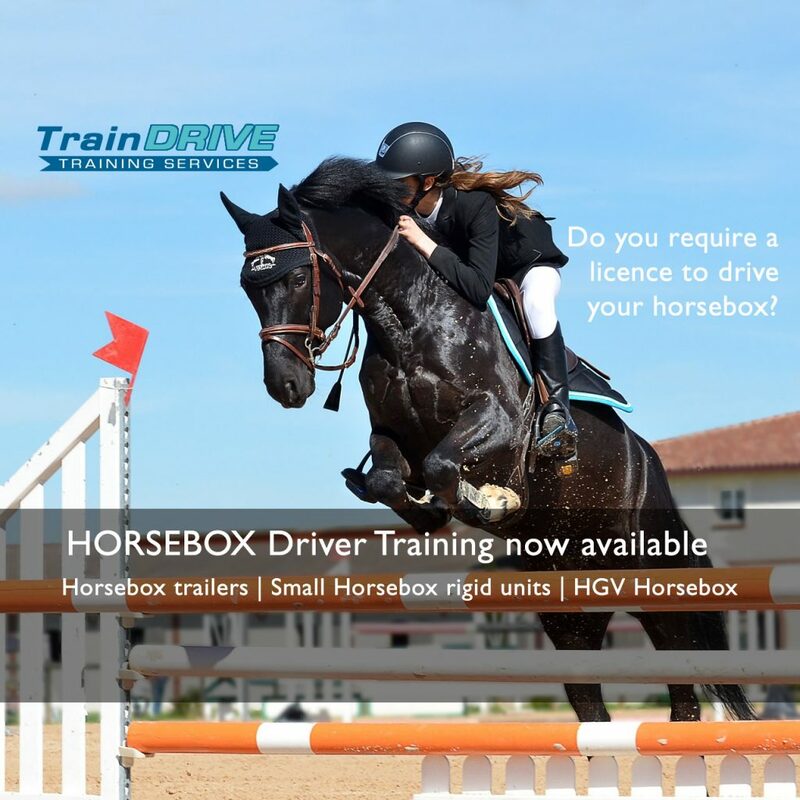 Do you have a horse or horses that you have to transport between locations, perhaps between the stable and the showground?